Microsoft's Chromium-Based Edge Now Available For Testing; Download Now! 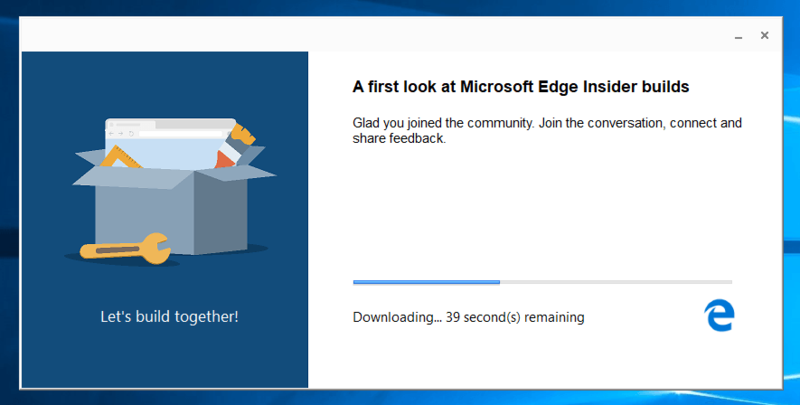 Microsoft’s Chromium-Based Edge Now Available For Testing; Download Now! 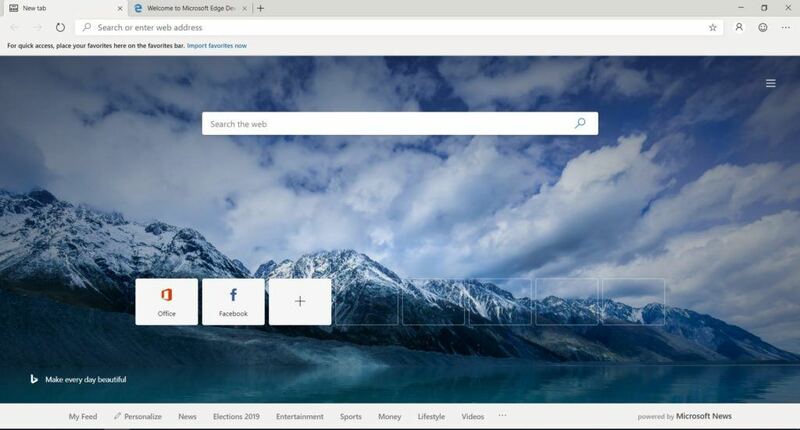 Microsoft has released the first preview build of its new Chromium-based Edge browser for testing. The new browser runs on the open-source Chromium project and is now available as a Canary preview. 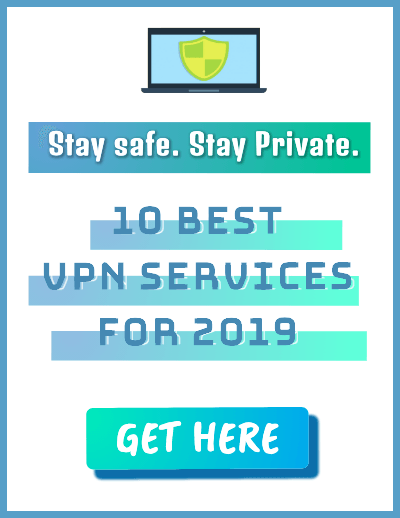 The Canary version will receive updates on a daily basis and is likely to be bug-ridden, whereas the developer build will get weekly updates. 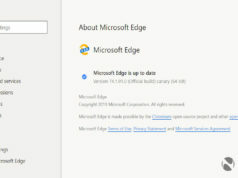 It comes as no surprise that the new Edge browser is similar to Google Chrome in appearance. 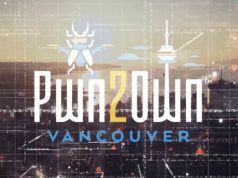 Microsoft has integrated its various services like Bing, Microsoft News, and Windows Defender SmartScreen into the browser. Edge also supports Chrome extensions in addition to Microsoft’s own extension store. 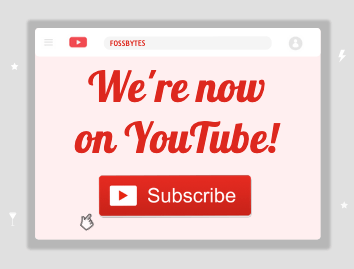 Moreover, there is an option to sync favorites across your different devices running the new browser. 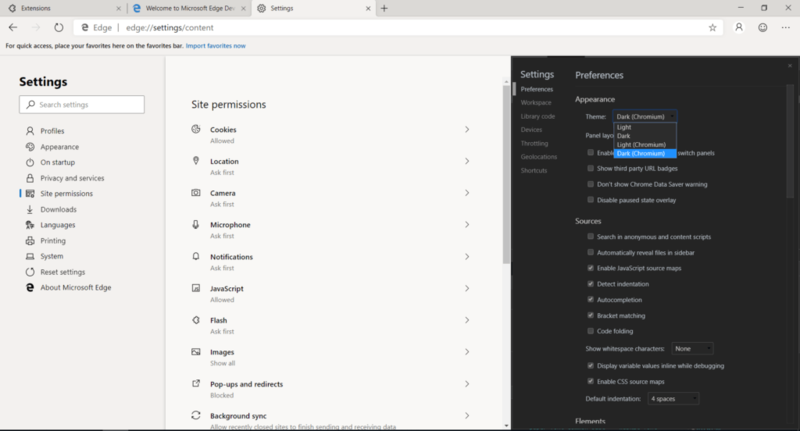 Microsoft has also added a dark mode in the browser that can be activated using a flag. The Redmond company has removed several Google Chrome services which were revealed by an official slide grabbed by WalkingCat. 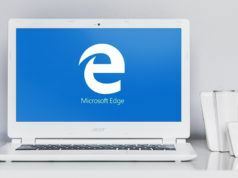 Microsoft’s Chromium-based Edge is now available only for Windows 10 devices, with preview versions of MacOS and other platforms arriving later. If you’re a Windows 10 user, you can download the preview builds from here. Edge is still far from being a browser that can be used as a daily driver. Being the first preview build, and there are many services and features that aren’t available yet. 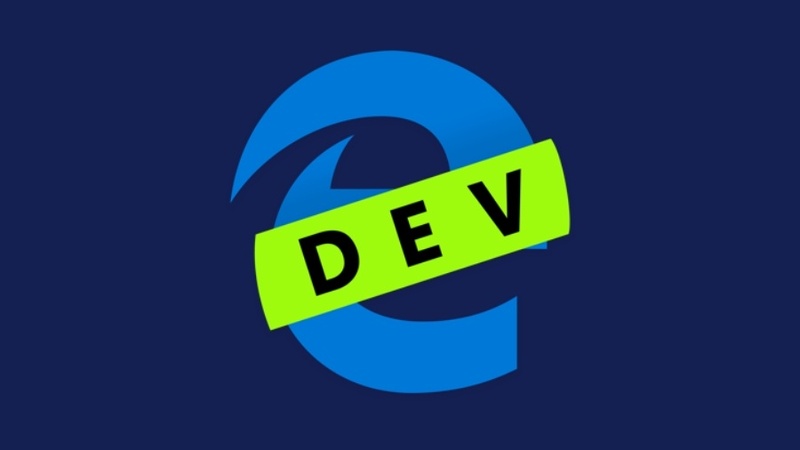 But we can expect a less Chromified version of Edge in the near future. Do you like the new Microsoft Edge? What features do you think Microsoft should include to compete with Google Chrome?